Coming soon online and to retailers near you! Stay chilled this summer with some little frozen Androids of your own. 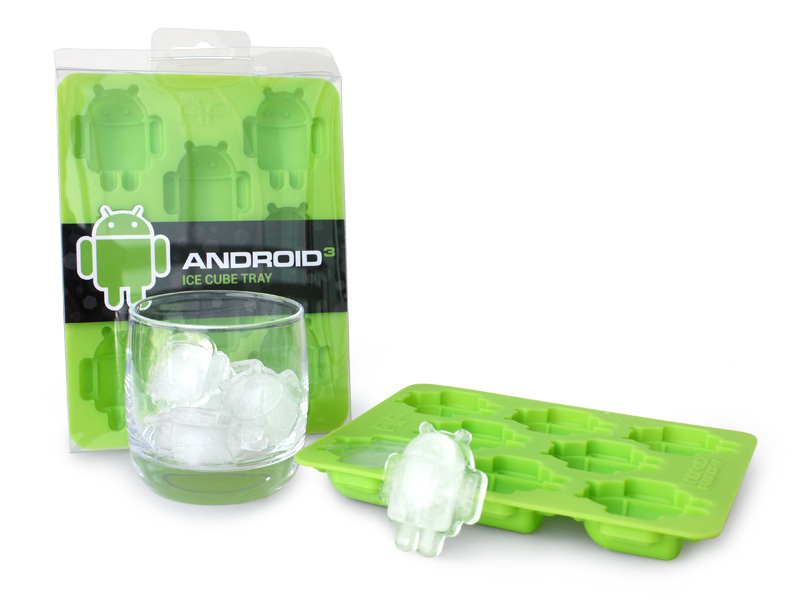 Look for these cool silicone Android ice trays within the next month!